Number of views: 3436 Address: 20, bouboulinas str. 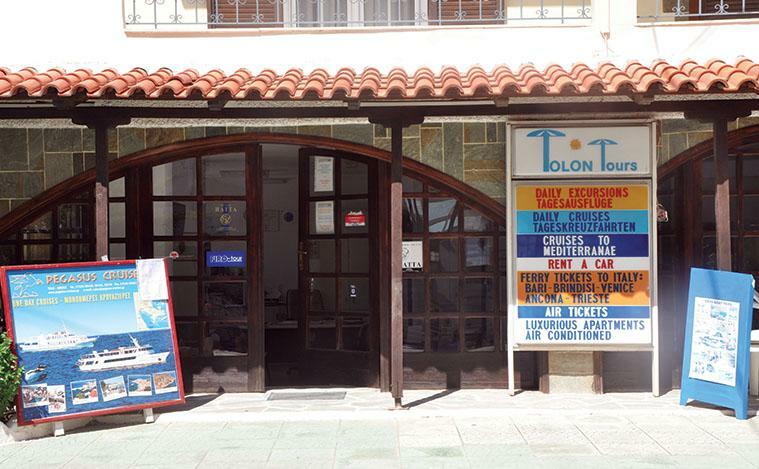 For Tolon Tours tourist office, good service and professionalism are placed at the highest of ranks. They will help you decide on your vacations based on what you desire and what your best interests are. Tolon Tours is located on the waterfront of Tolo and it’s open all year round.